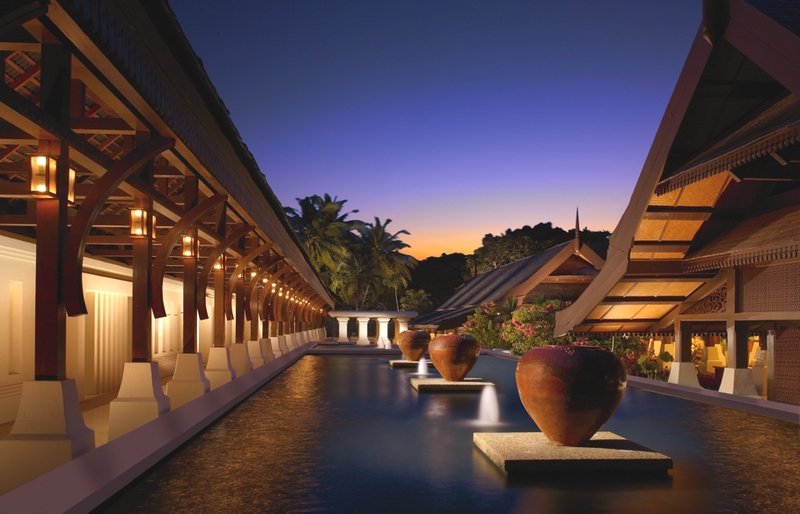 The tropical climate of the southeast Asian country of Malaysia is only part of what builds up its appeal. Malay, Chinese and Indian cultures influence the country, creating a wonderful mixture of the best of all three. The varied land, from jungles to coastlines, high-rise cities and small villages, Malaysia offers plenty to explore. As you travel across Malaysia, you see more and more different kinds of beauty, taste a variety of delicious cuisines – hopefully finding time to relax and enjoy the warm climates. 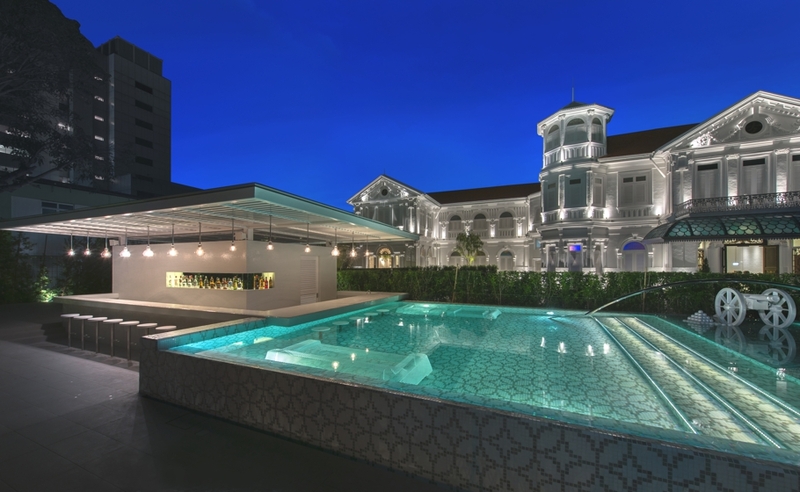 Luxury hotels and accommodation in Malaysia are of an exquisite standard, featuring some very beautiful design features, and thoughtful additions to the rooms to make your stay as comfortable as possible. 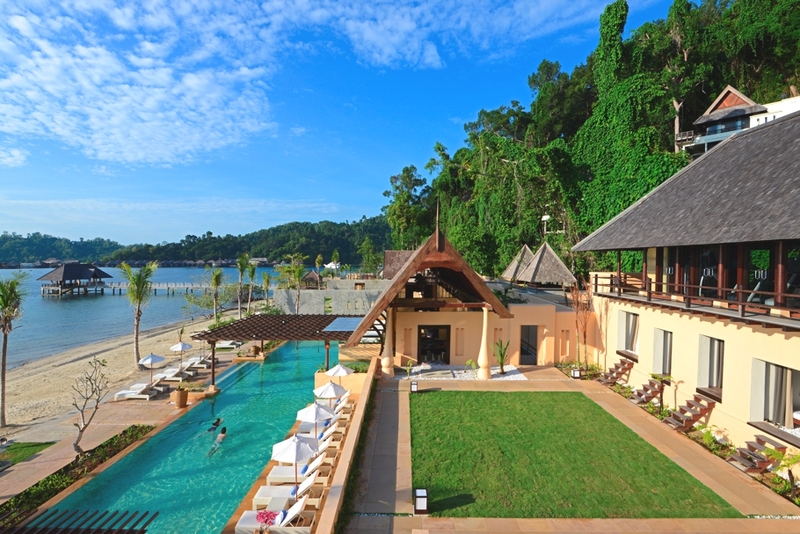 Luxury Rebak Island Resort, Langkawi has rebranded as Vivanta by Taj – Rebak Island, Langkawi. 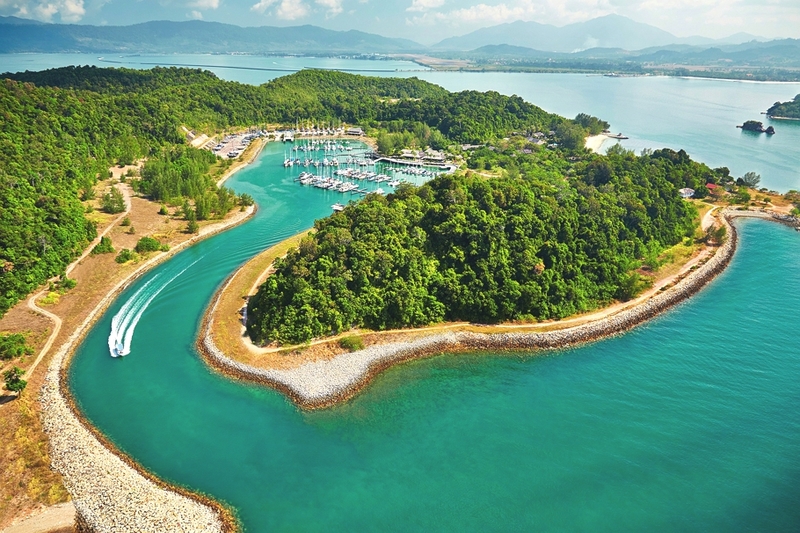 The luxury resort is a privately owned 390 acres rainforest island that commands a magnificent view of the Senari Straits bordering the Andaman Sea with a pristine and secluded beach.